Couple of days ago I spent a wonderful girls-day-out in Napa Valley, visiting best vineyards of California. It is definitely an ultimate destination for winning, dining and relaxing! A pitch-perfect mix of wineries, restaurants, and scenic hills makes Napa the fabulous place for a short get-away. Especially, for all the wine-lovers out there. As a real champagne-lover, I stayed focused on the sparkling wine tasting. Mumm Napa - one of California's top sparkling wine producers - met us with 9 exceptional types of sparkling wine. Well, after all those "smell's & sip's" I came to the conclusion that Mumm Napa Valley Cuvee M (see the glass on the right... still full:) was definitely my fav! Such a TESSful wine! Highly recommend! 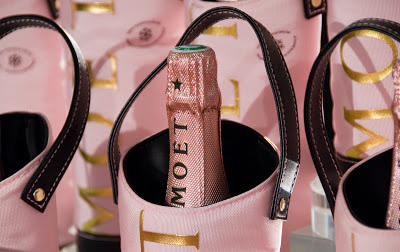 It exhibits a graceful stream of very fine bubbles with a light peach rose color. The aromas are elegant, rich and complex, showing fresh fruits with subtle hints of wild strawberry. And... as New Year's Eve is quickly approaching (together with New Year's countdown), I realized that it is time to chose some bubbles for a TESSful celebration. Below, I have put together TESS's Top 4 favorites champagnes. So, have a sip, make a wish, enjoy the bubbles! 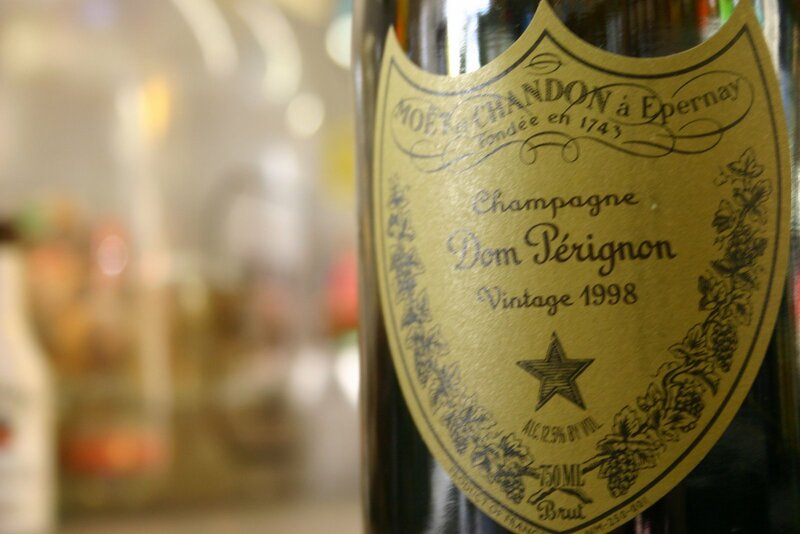 TESS 1: Dom Perignon Champagne - possibly the most well known and popular champagne. 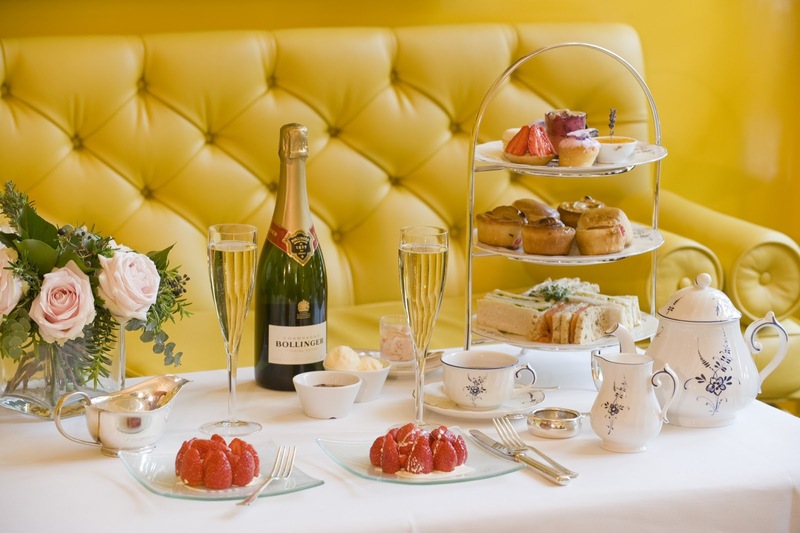 TESS 2: Moët & Chandon Champagne - was selected to supply the Royal Court in 1750 and has since been enjoyed by many historical figures such as Napoleon, The Duke Of Wellington and even today posses the Royal Warrant to supply Champagne to Queen Elizabeth II. 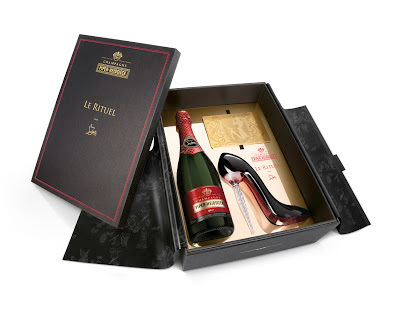 TESS 3: Piper Heisieck Champagne - most known from the Marilyn Monroe statement, “I get up each morning with a glass of Piper-Heidsieck”. TESS 4: Bollinger Champagne - known by many as the “James Bond Champagne” as a bottle of Bollinger has been featured in 11 of the films. So, which CHAMPAGNE will lead YOUR New Year's CELEBRATION? thanks a lot for your sweet words and for your follow, of course!! Welcome to the TESS's world! Will be definitely in touch with you!